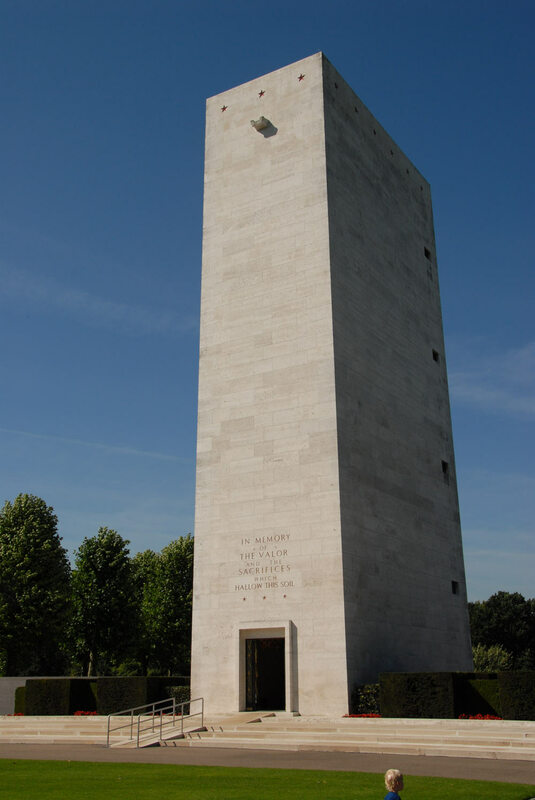 The American cemetery in Margraten is the only major American war cemetery in the Netherlands. 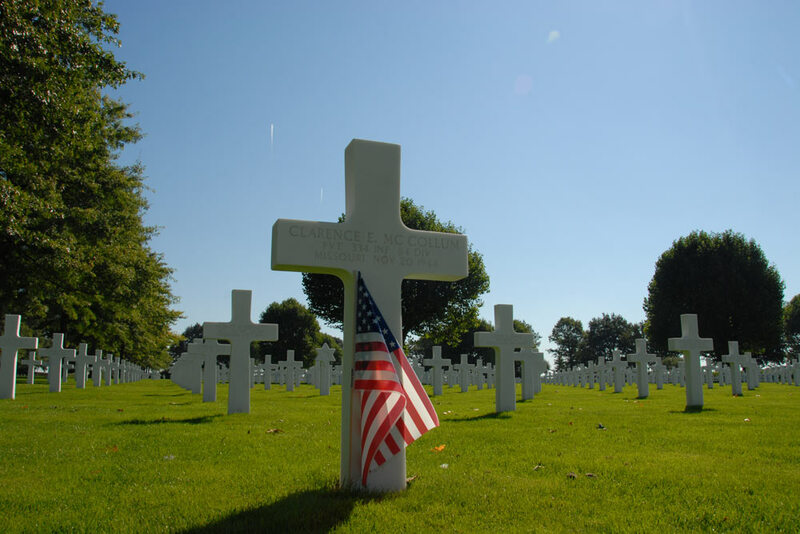 Only at three other locations in the Netherlands, American war graves from World War II can be found, namely Zoetermeer, Loosdrecht and Opijnen. During World War II, this was a different story, in many church yards in the Netherlands, Belgium and Germany, many airmen were buried. These were reburied in Margraten after the war or were repatriated to the US. The cemetery dates back to 1944, when the US Ninth Army entered Holland from France and Belgium, on their way to Berlin. There was a need for a cemetery close to German soil to bury the American dead. The soldiers who were killed in the region, often rest in this cemetery but it is mainly Americans who died in Germany that were buried here during the war. Daily, trucks with American soldiers killed in Germany drove to Margraten to be buried there. As it was not allowed to bury Americans in enemy territory during the war. The cemetery was established in October 1944 under the leadership of Joseph Shomon of the 611th Graves Registration Company. The construction of the cemetery was a tough job due the heavy rainfall. Due to a large amount of mud, the site had become virtually inaccessible. Many truck loads of gravel could not fix it. Ultimately, a large number of tree trunks were fixed to each other, serving as the foundation for the new road. The cemetery was then put into use. After 6 months, more than 10,000 victims found their resting place in Margraten. At the time, the layout was not as it is now, the rows in straight lines instead of current fan shaped model. The dead from often hundreds of miles away were stripped on arrival at Margraten. This was done by black soldiers of the Quartermaster Service Compagny. On arrival the bodies were stripped of ammunition and were prepared for identification and administration. After which they were buried without a coffin. Their personal belongings were often buried with them, in a glass bottle. Digging, stripping and preparation was done by black soldiers. However, losses during the Ardennes offensive were so high that local citizens were called up to dig as well. It was possible that in March and April 1945 that the cemetery had to handle up to 500 corpses per day. Not only Americans found their resting place in Margraten, during the war over 3,000 Germans and more than 1,000 other Allies were buried here, including Russians, Britons, Canadians and many more. The Germans were separated from the Allies, their burial ground was marked with a sign with the words ENEMY DEAD. In the first years after the war many bodies arrived at Margraten. They came from temporary cemeteries in Germany. At that time an adoption program started as well. Dutch residents cared for the graves of the dead Americans and maintained contact with the families, which today is still being done. The cemetery took shape and was laid out neatly for commemorations. In total, in the first years after the war, well over 20,000 victims were buried in Margraten, including 17,000 Americans, 700 Russians, 3,000 Germans and another 300 Allies of different nationalities. From 1948 the Americans began exhuming, repatriating and reburying. The families of the dead were given the opportunity to get their relative over to the US or to let him be reburied in the newly constructed Margraten cemetery. 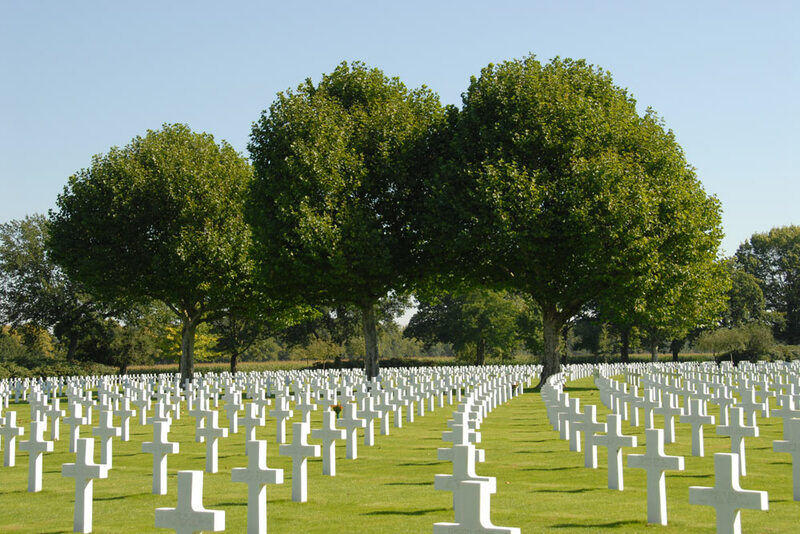 About half of Americans were repatriated and reburied in the US, the rest remained in Margraten. The other nationalities were reburied elsewhere, the Russians went to the Russian War Cemetery in Amersfoort, the Germans went to the German war cemetery in Ysselsteyn. The Americans buried elsewhere in the Netherlands, in church yards and temporary military cemeteries such as Son, were, except from the previously mentioned exceptions, all repatriated or buried in Margraten. The cemetery itself took its final form in 1949, the characteristic fan shape that is visible from the air. In the following years this also applied to the rest of the cemetery, the walls with names, the tower, the pond and finally the temporary wooden crosses were replaced by marble crosses or Stars of David that are still to be seen in the cemetery. The work was completed in early 1960's, after which the cemetery was opened by the Dutch Queen Juliana. In total, 8,301 Americans now rest in this cemetery; airmen, soldiers, officers and sometimes heroes with all personal story. 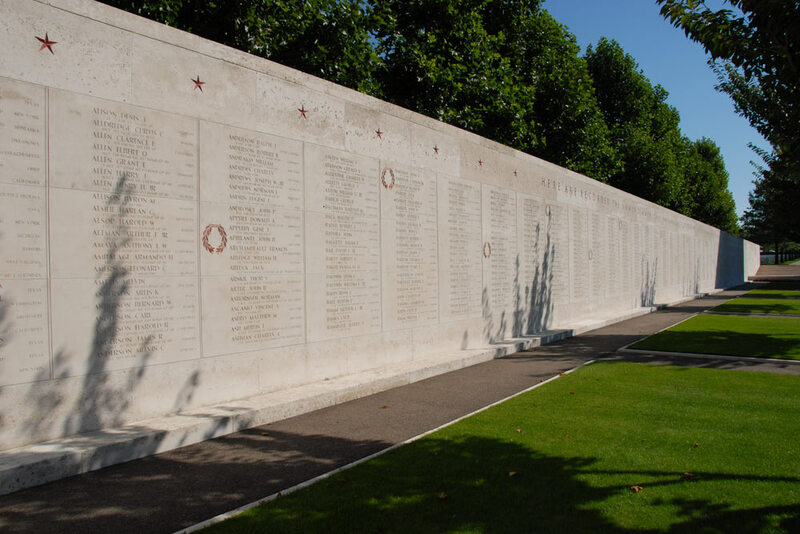 All the graves and all the names on the wall of names have been adopted, a tribute of the Dutch who want to thank their liberators and their families for the sacrifice they have made. JOSEPH JAMES SHOMON, Kruizen in de wind, Statford House Inc., New York, 1994.  KIRKELS, M. 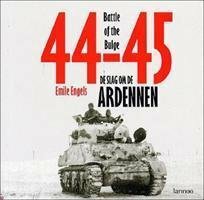 e.a., Van boerenakker tot soldatenkerkhof. Since American forces liberated The Netherlands in the fall of 1944, the Dutch have been committed to honoring their sacrifice. 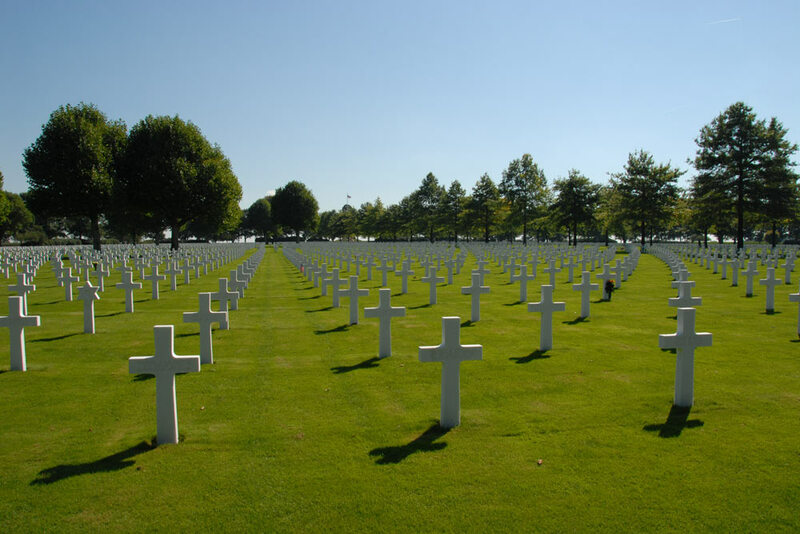 They have adopted every gravesite at Netherlands American Cemetery. They sponsor an annual concert to mark the anniversary of the liberation. In their most recent show of appreciation, a new train in the Limburg region of the southern Netherlands has been named in honor of the cemetery.